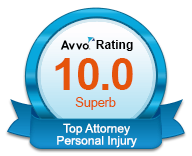 Our Spokane Social Security Disability Attorneys have helped thousands of people get the benefits they deserve. 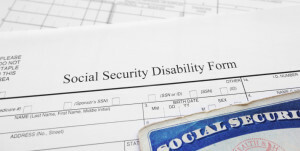 For help with the Social Security Disability, SSI, and appeal process, contact one of our Spokane WA Social Security Disability Attorneys at Russell & Hill, PLLC. 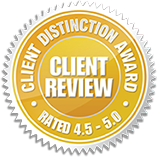 At Russell & Hill, PLLC, our legal services are unique. Our Spokane social security disability and appeals attorneys will sit down with you, discuss your concerns and determine your goals regarding the outcome of your case. Only then can we pursue the resolution you truly need. Social Security Administration procedures are difficult to navigate alone. 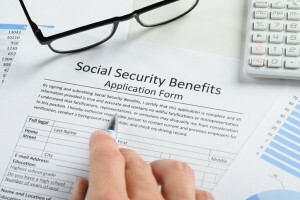 Initial applications for disability benefits are confusing; and if your application was rejected, appealing that decision is even more challenging. Our Spokane social security disability and appeals attorneys have resolved thousands of social security disability cases. The maze of appeals rules, regulations, paperwork, appointments and legal proceedings is stressful and complicated. Additionally, once your appeal is completed, there is no guarantee you will receive your benefits. Our Spokane social security disability and appeals attorneys will relieve your stress by handling your case from start to finish and by greatly increasing your chances of receiving benefits payment upon appeal and reconsideration by the Social Security Administration (SSA). Whether your disability is physical, psychological or both, appropriate medical care and documentation of your care and treatment are key. We have handled numerous Social Security Disability and Supplemental Security Income (SSI) appeals, and we know what the Social Security Administration (SSA) looks for when approving a claim. 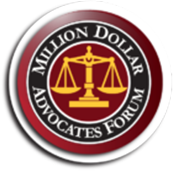 We will fully prepare a strong and strategic case for presentation to a federal Administrative Law Judge by working with medical experts and medical care providers to prove your disability. Federal laws control how attorneys are paid for Social Security Disability (SSDI) and Supplemental Security Income (SSI) benefits claims. If your benefits are granted, the SSA will pay you retroactively from the date you applied for benefits and possibly up to 18 months prior to your application date. We will be paid 25 percent of this retroactive amount or $6,000, whichever is less. 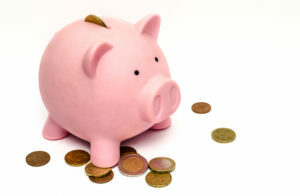 The SSA will pay us directly, so that you will not have to pay us out of your own pocket. Fill Out The Free Evaluation Form Below or Contact call 509-204-9701 to schedule a free initial consultation.